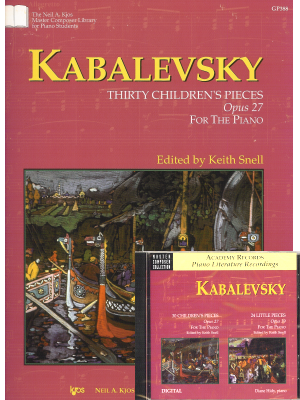 Kabalevsky, 30 Children's Pieces Op. 27, B&H ed. 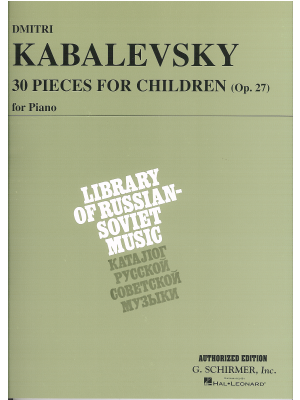 Kabalevsky, 30 Children's Pieces Op. 27, Kjos ed. 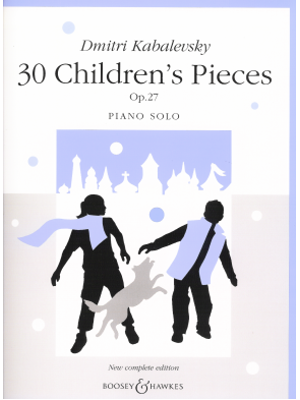 Kabalevsky, 30 Pieces for Children, Op. 27, Schirmer ed. 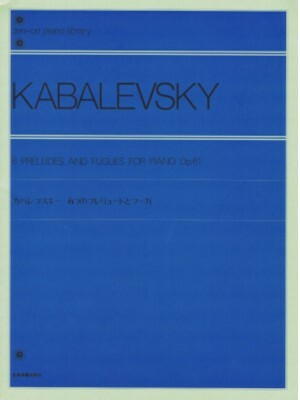 Kabalevsky, 6 Preludes and Fugues for Piano Op. 61, Zen ed. 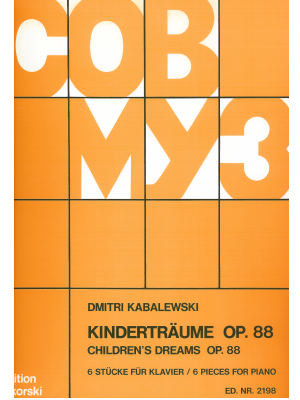 Kabalevsky, Children's Dreams Op. 88, Sikorski ed. 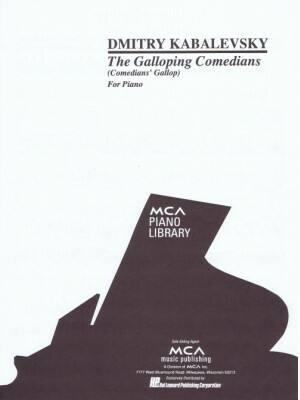 Kabalevsky, Comedians Gallop, MCA ed. 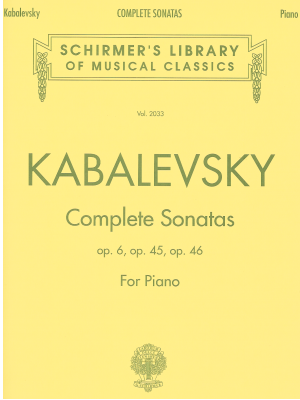 Kabalevsky, Complete Sonatas: Opp. 6, 45, 46, Schirmer ed. 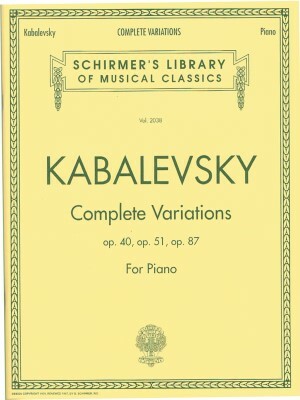 Kabalevsky, Complete Variations Opp. 40, 51, 87, Sch. 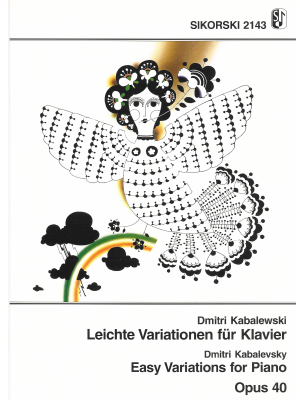 Kabalevsky, Concert Pieces, Schirmer ed. 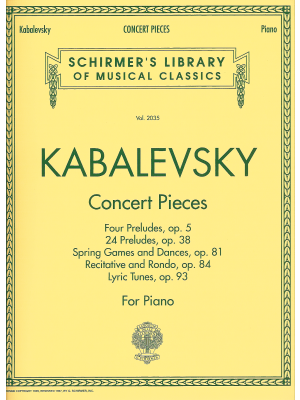 Kabalevsky, Concerto No. 3 Op. 50, IMC ed. 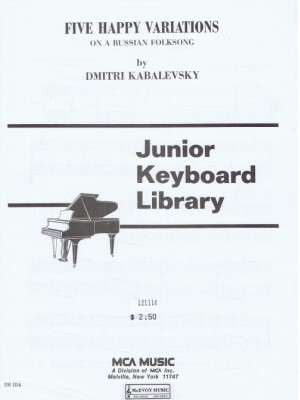 Kabalevsky, Easy Variations for Piano Op. 40, Sikorski ed. 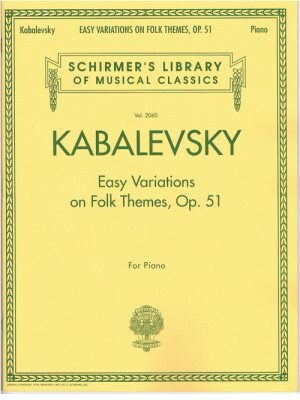 Kabalevsky, Easy Variations on Folk Themes Op. 51, Sch. ed. 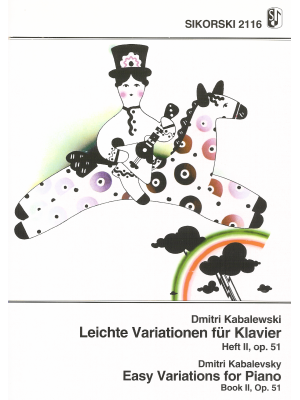 Kabalevsky, Five Happy Variations Op. 51 No. 1, MCA ed. 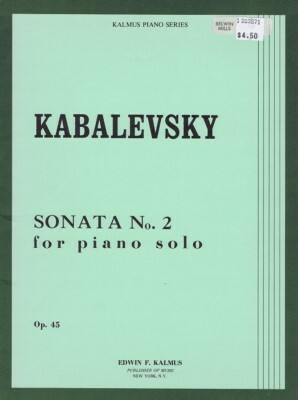 Kabalevsky, Sonata No. 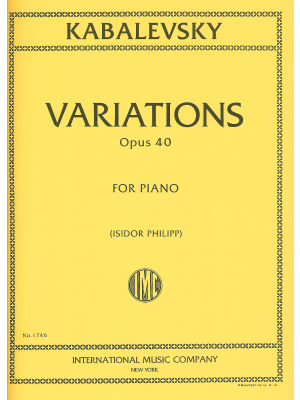 3, Op. 46, IMC ed. 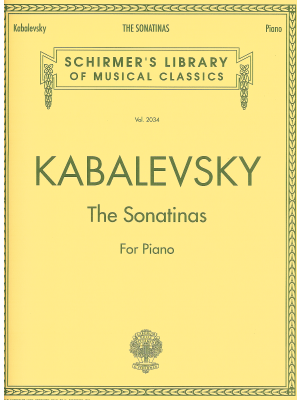 Kabalevsky, Sonata Op. 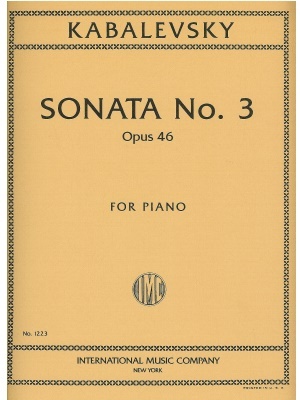 13 No.1, Schirmer ed. 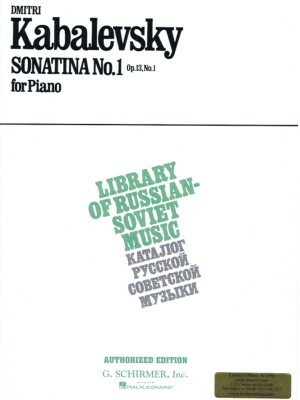 Kabalevsky, Sonata Op. 45 No. 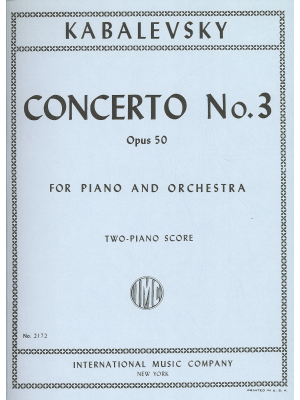 2, Kalmus ed. 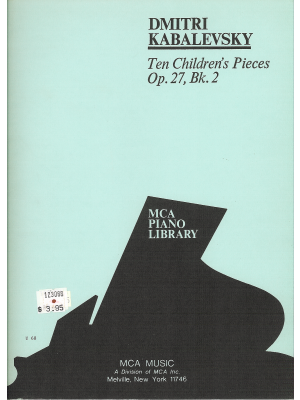 Kabalevsky, Ten Children's Pieces Op. 27 Bk. 2, MCA ed. 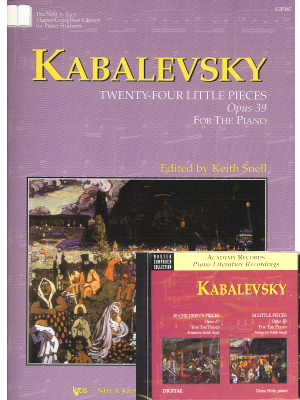 Kabalevsky, Twenty-Four Little Pieces Op. 39, Kjos ed. 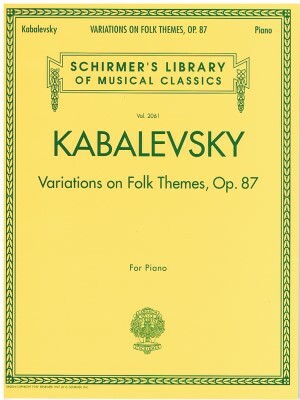 Kabalevsky, Variations on Folk Themes Op. 87, Sch. 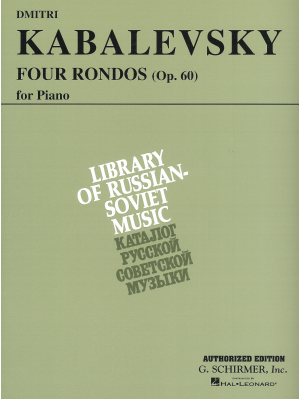 Kabalevsky, Variations Op. 40, IMC ed.